Rocker Tom Petty died at age 66 — but he could have been saved — if he’d listened to family and friends alarmed by his dangerous condition! Sources tell GLOBE the Florida-born star, who died in the hospital a day after collapsing from a heart attack at his home on Oct. 1, had been “too frail” and worked himself “too hard” during his last tour. “Tom hadn’t been doing well for a while, and when they got back from London in May, he seemed to be on his last legs,” says a longtime friend. Tom Petty is one of the greatest Rock & Roll artists of all time, but the legend died way before his time. 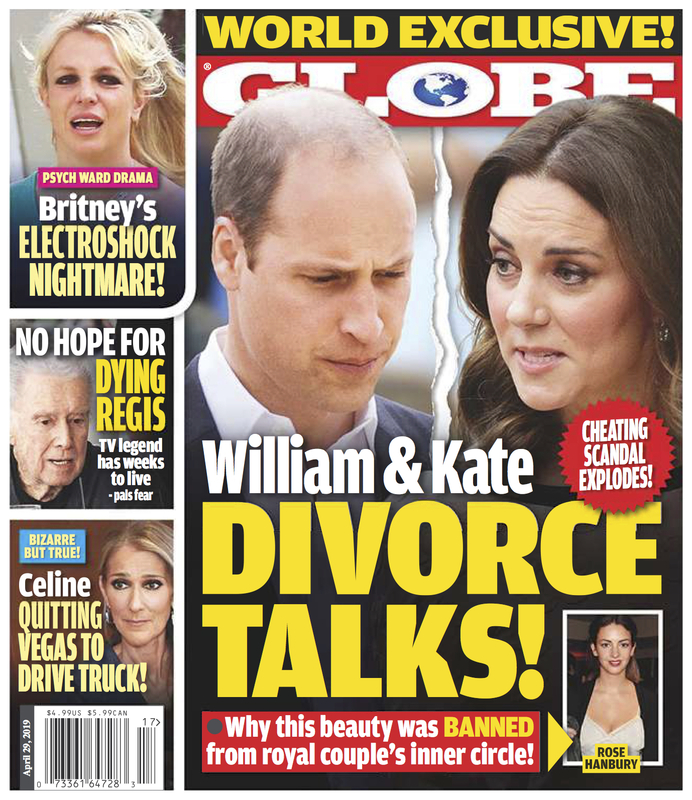 Get the latest issue of GLOBE to find out what could've been done to extend his life!